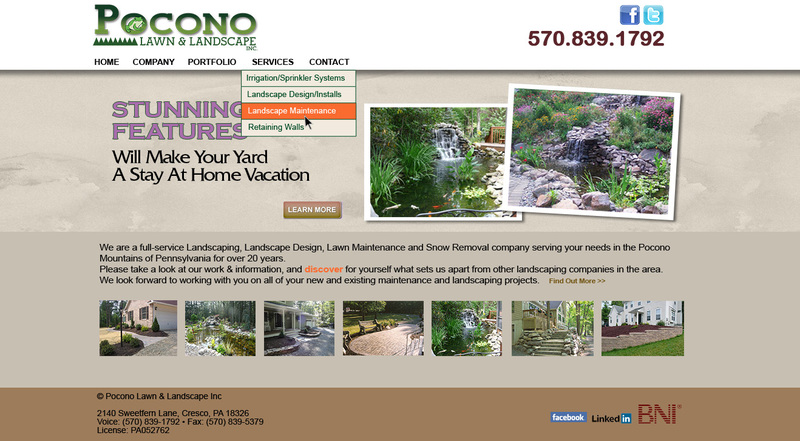 If you need a website designer in Stroudsburg, PA; you need to talk to the Real Guys at PA Graphic Web Design. Also, working in conjunction with the Real Guys, is website designer Brian Hunter at Hunter Graphics who specializes in the user experience of website design by creating websites that inspire viewers to click, read more and browse throughout the website which makes for a better user experience and the potential for contact to the business. 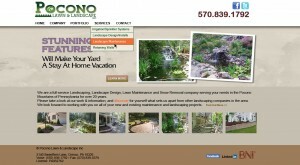 For a great looking website, mobile ready call 570-620-0822.